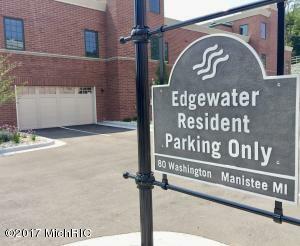 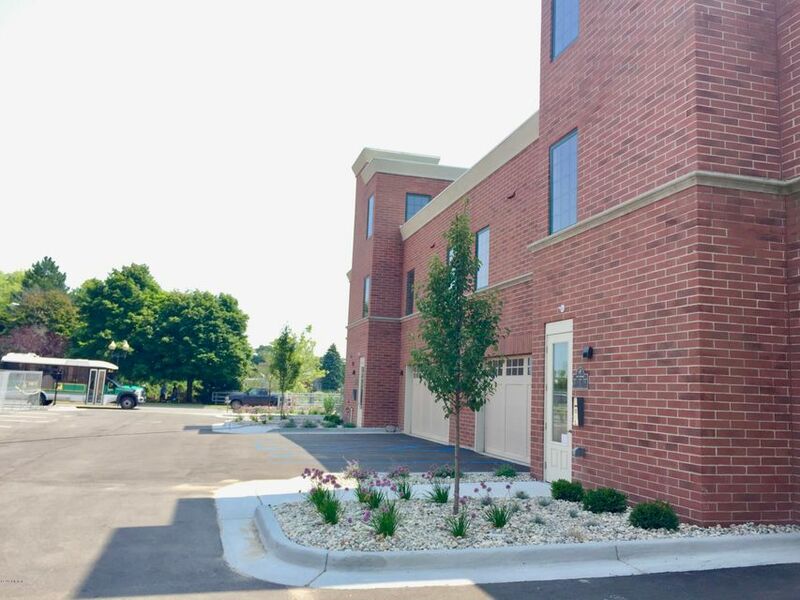 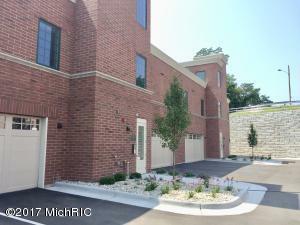 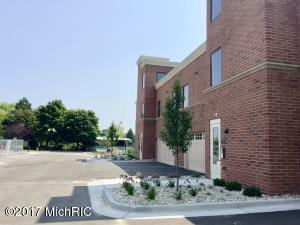 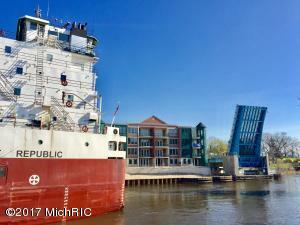 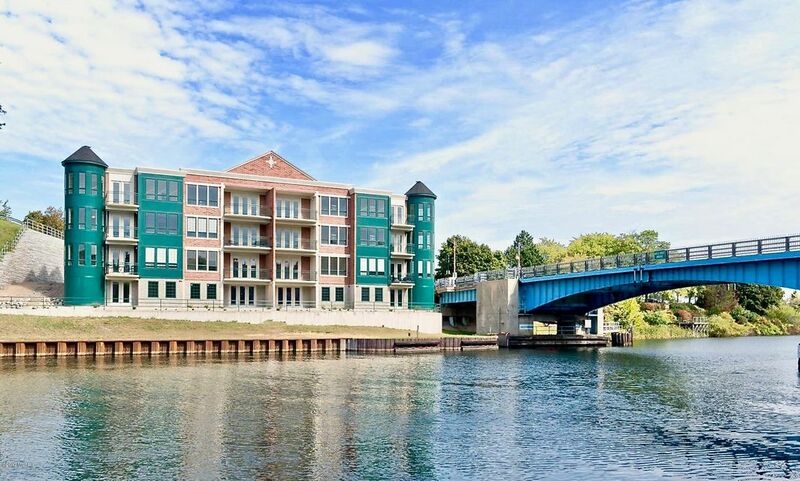 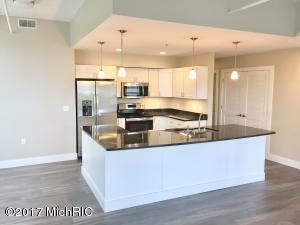 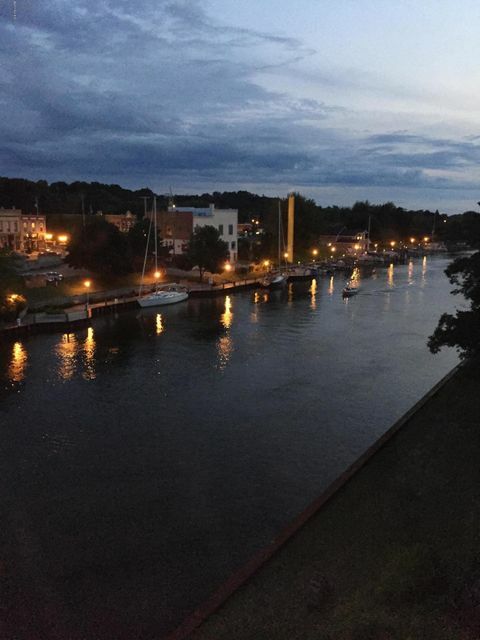 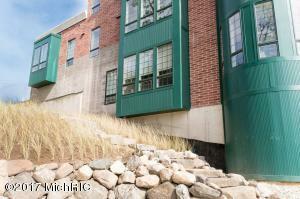 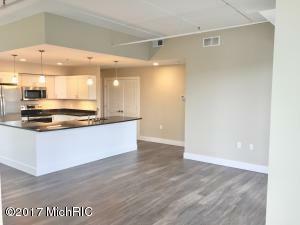 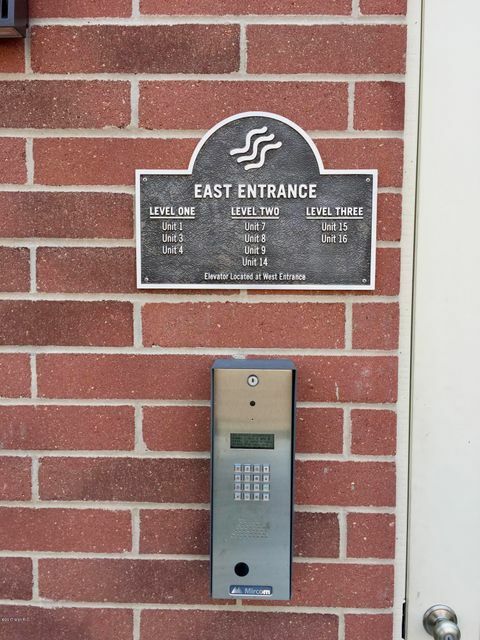 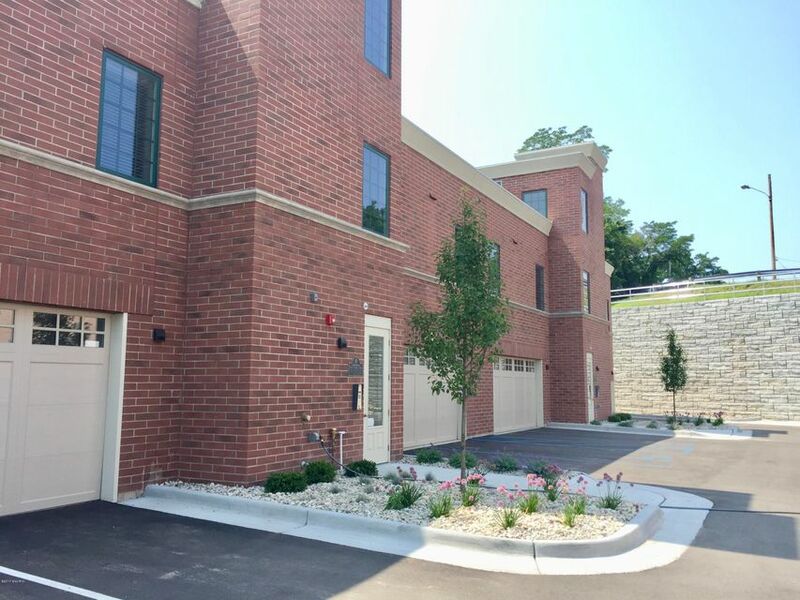 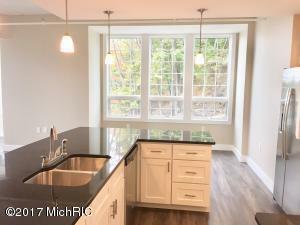 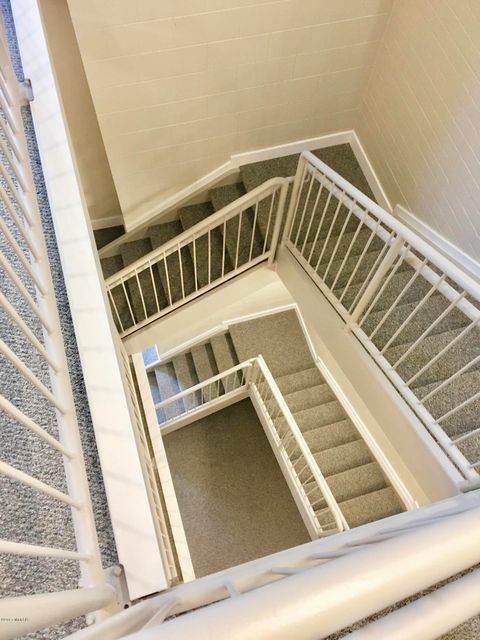 Edgewater is a luxury waterfront condo in beautiful Downtown Manistee! 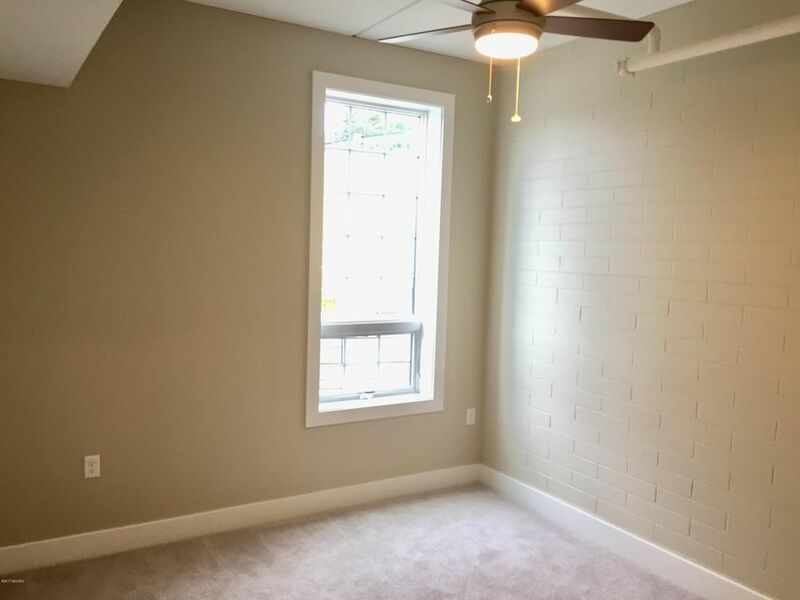 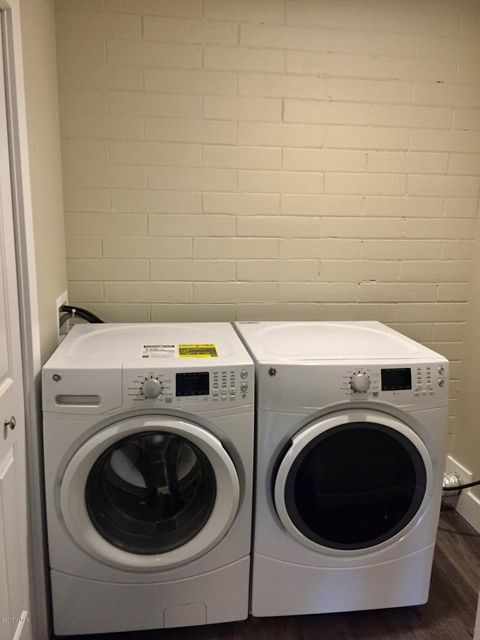 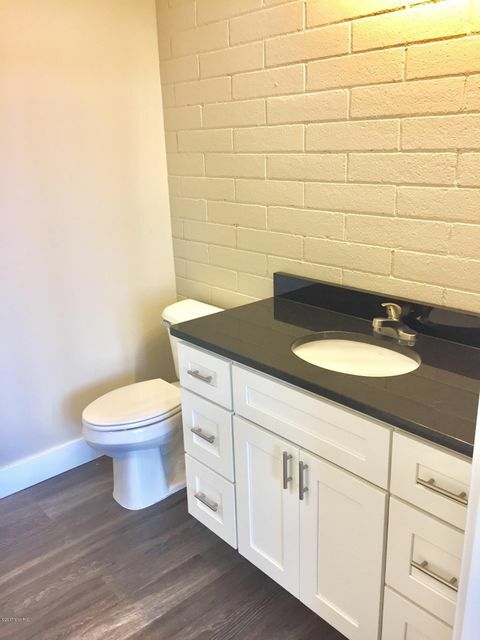 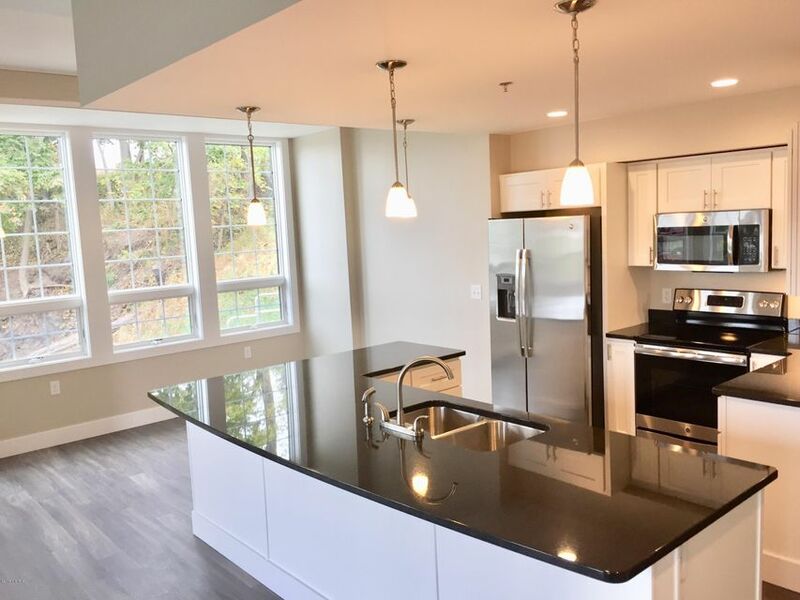 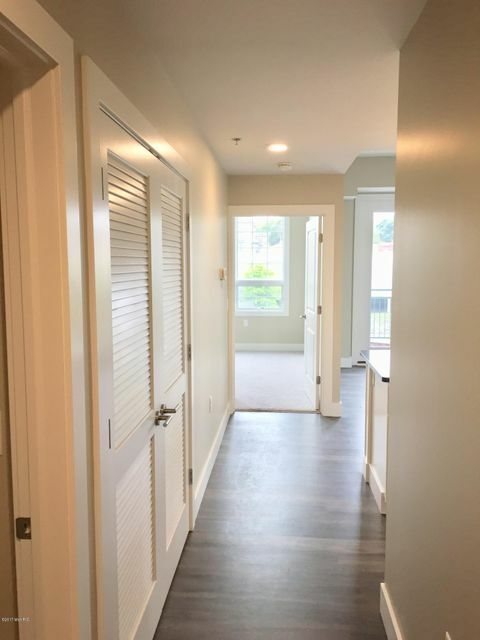 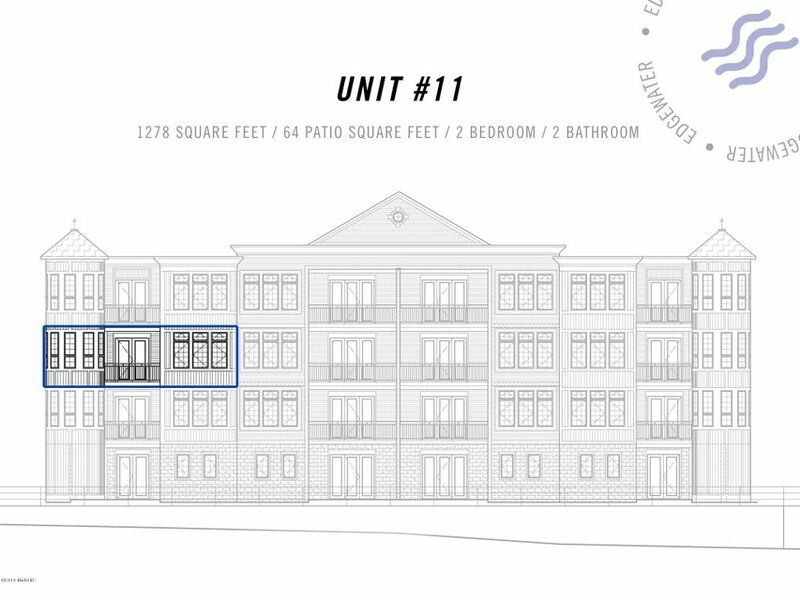 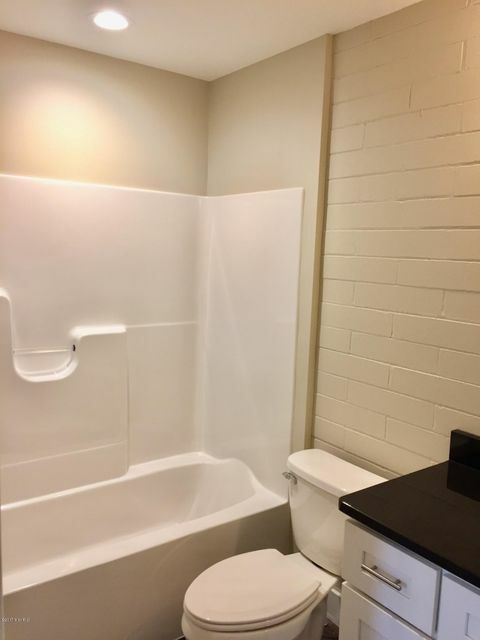 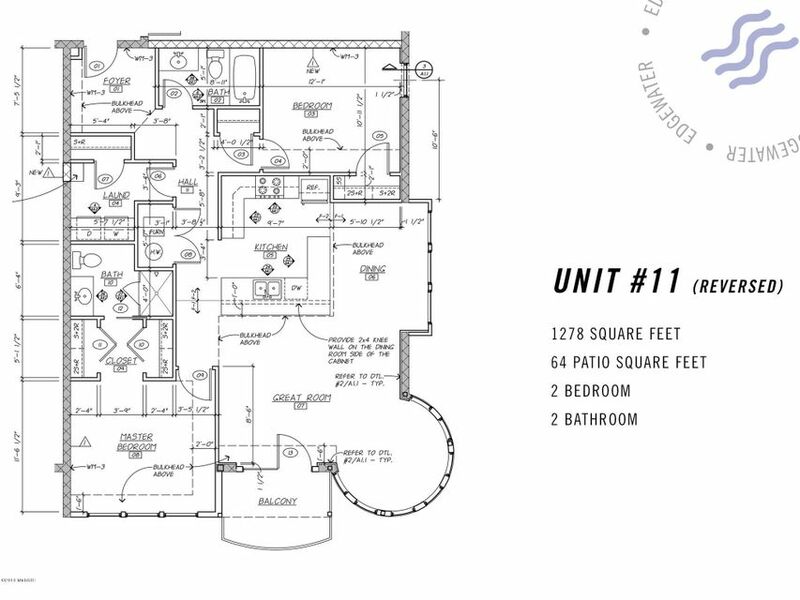 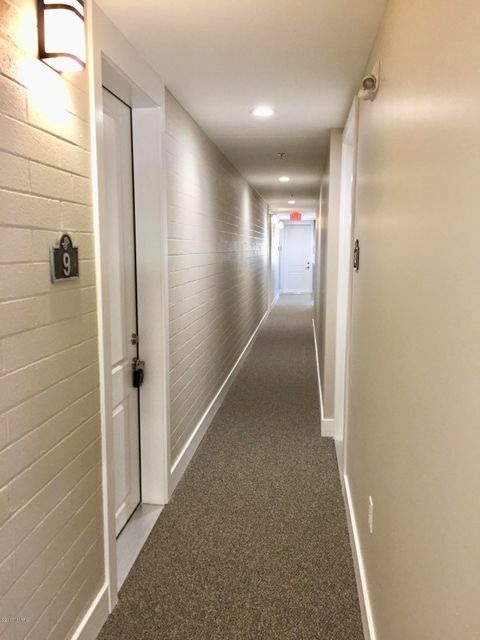 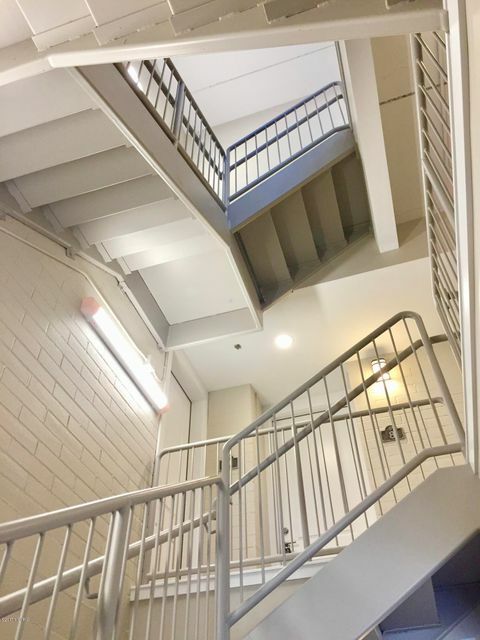 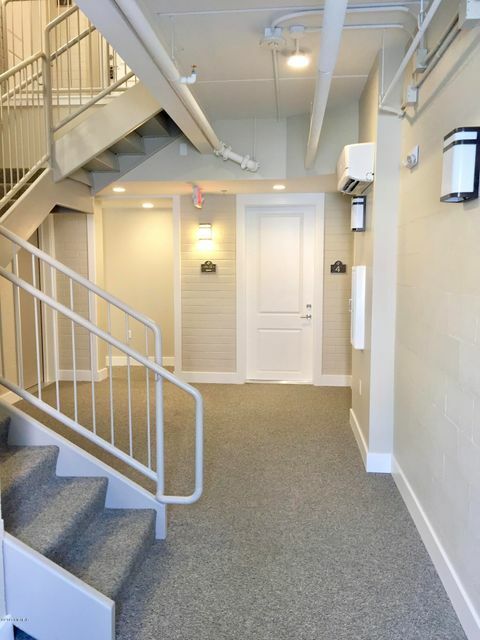 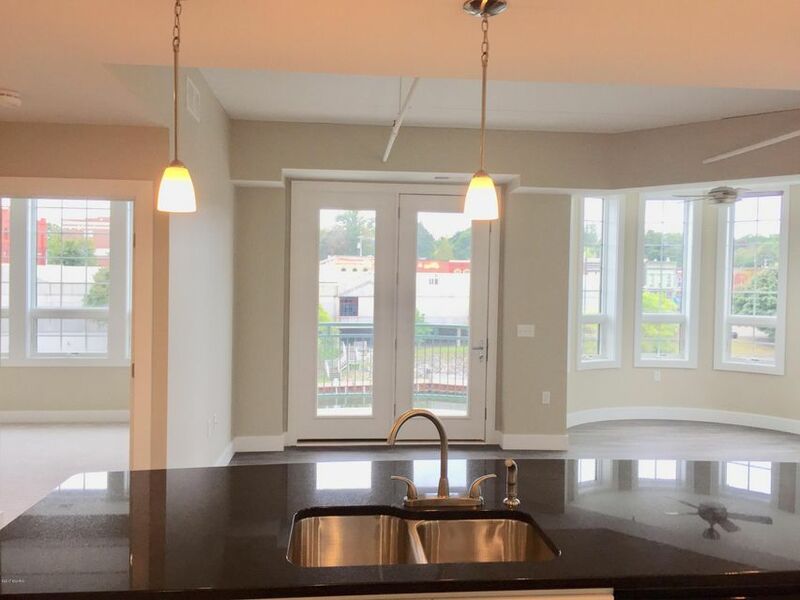 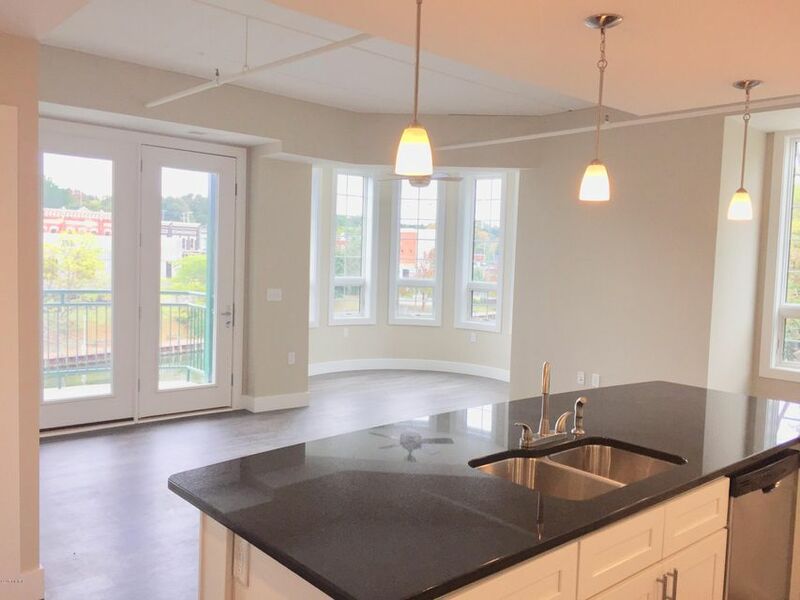 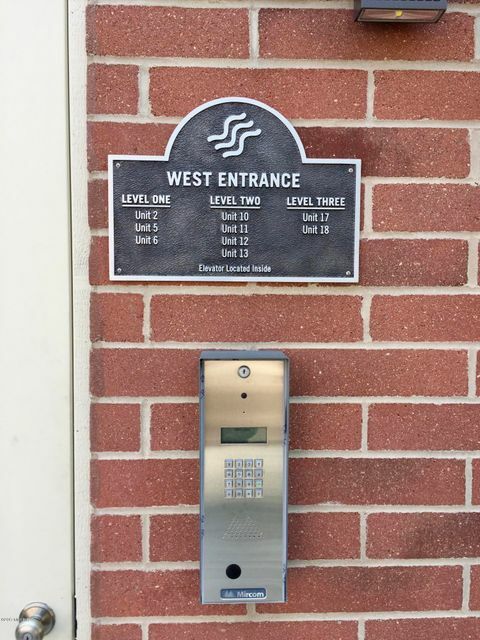 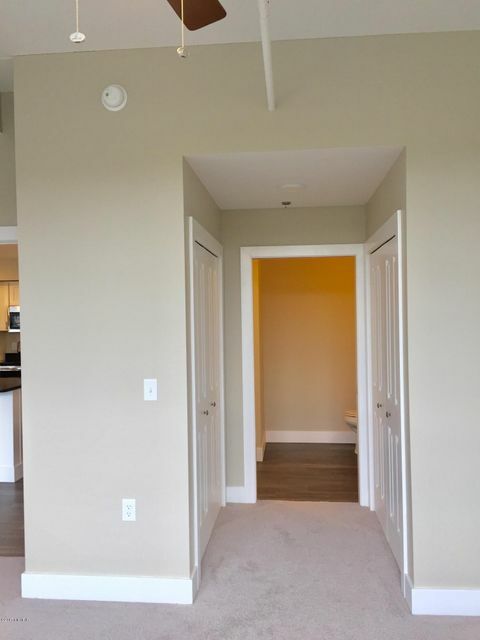 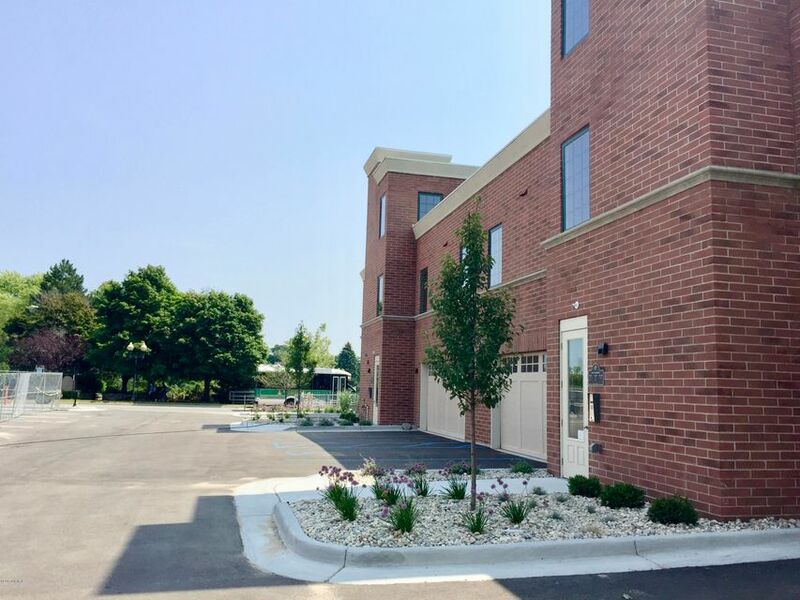 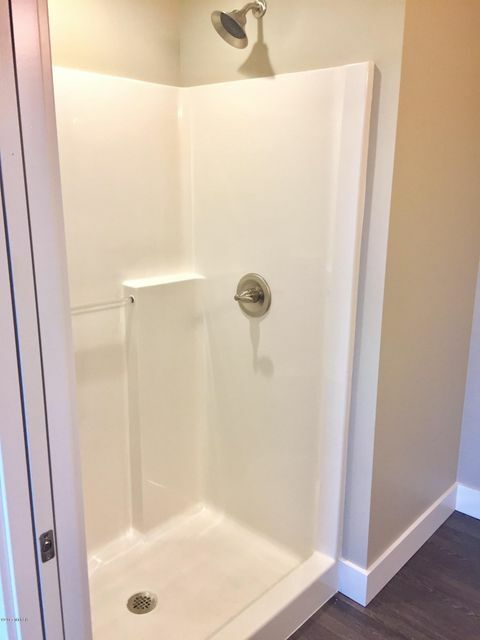 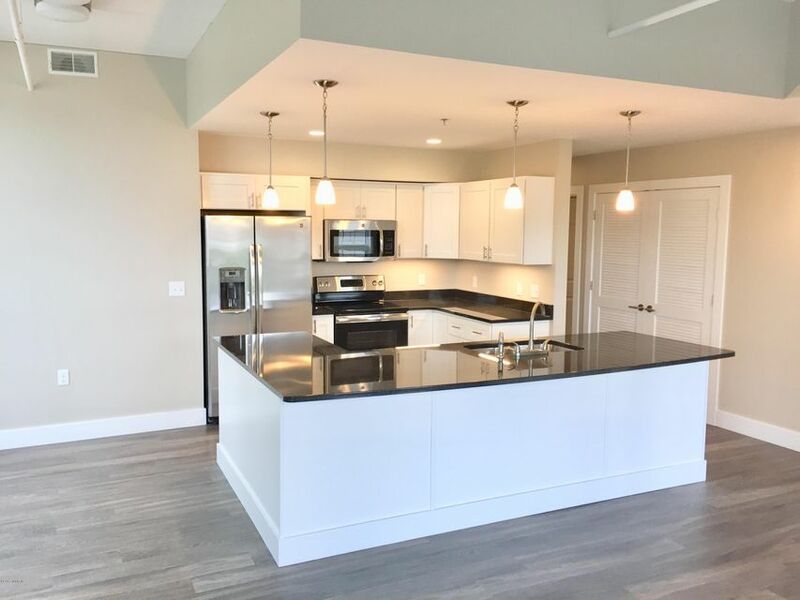 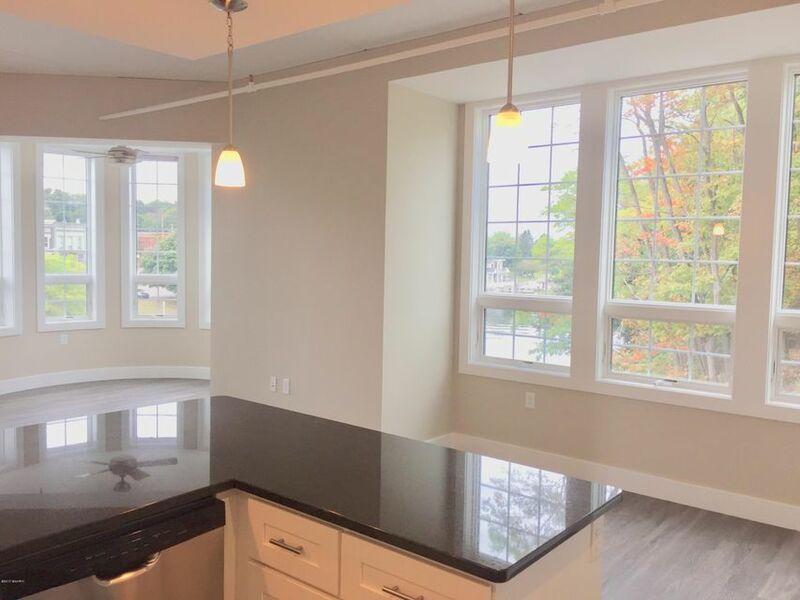 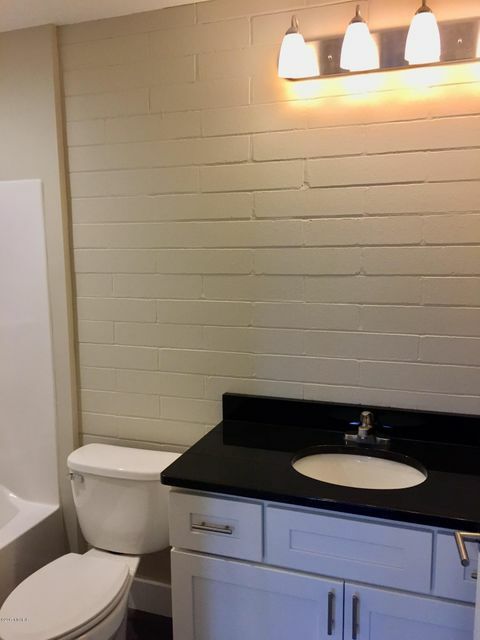 This second level end unit features 1, 278 sf, 2 bedrooms and 2 full bath, in-unit laundry, stainless steel appliances, south facing balcony, and it has all the luxurious finishes and fixtures. 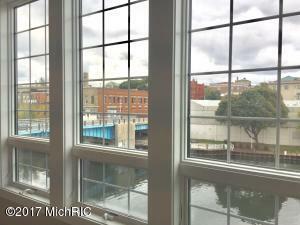 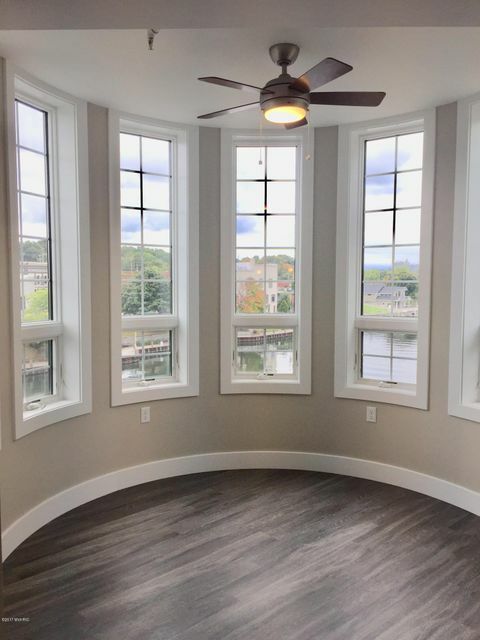 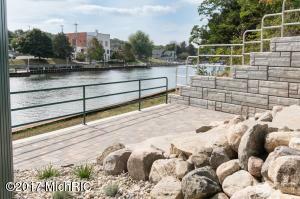 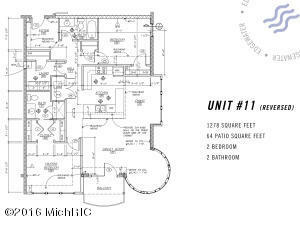 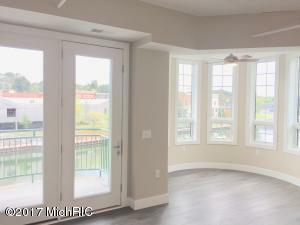 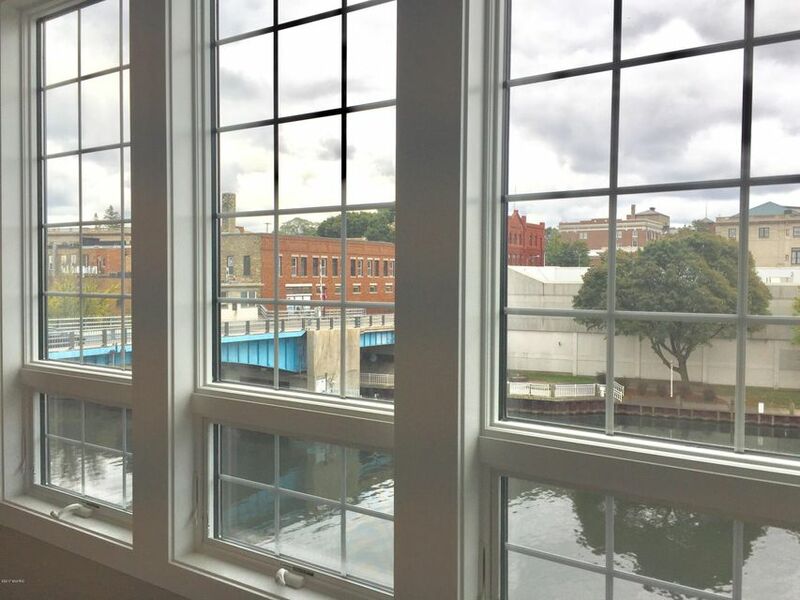 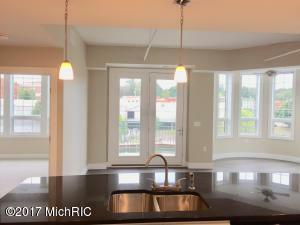 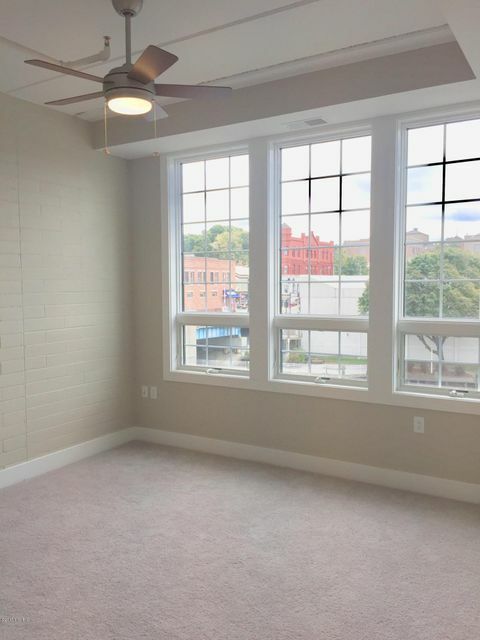 The modern open floor plan takes advantage of the great views of the Manistee River Channel! Edgewater is conveniently located in Downtown Manistee within walking distance to restaurants, bars, coffee shops and shopping. 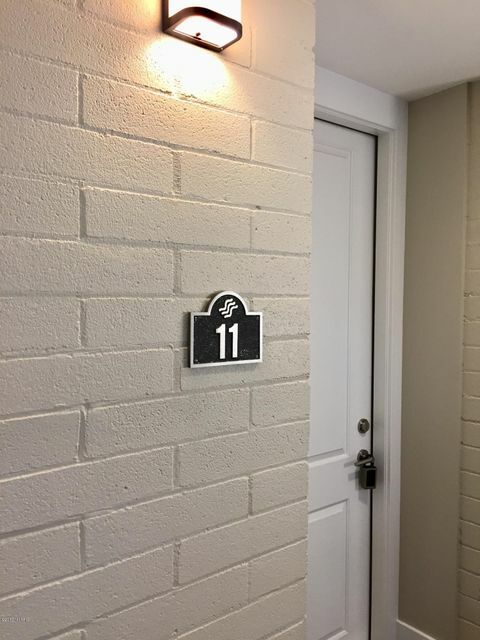 Excellent for your vacation retreat or to live in year round. 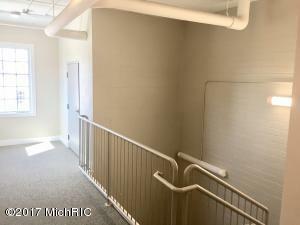 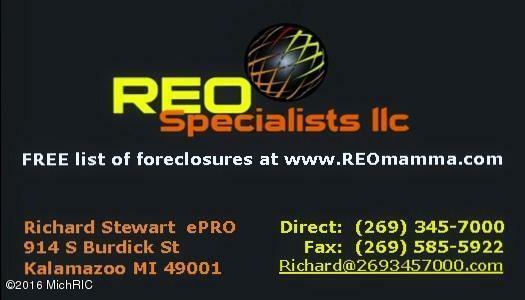 Association allows vacation rentals so this could also be a good investment property.